The story of a family. The first time that we met Issy and James in London we realised that they were looking for a great time with their family. They have 2 gorgeous kids and the third was on the way. Like many other couples, they had a bond with Catalonia as Issy spent much of her childhood there. 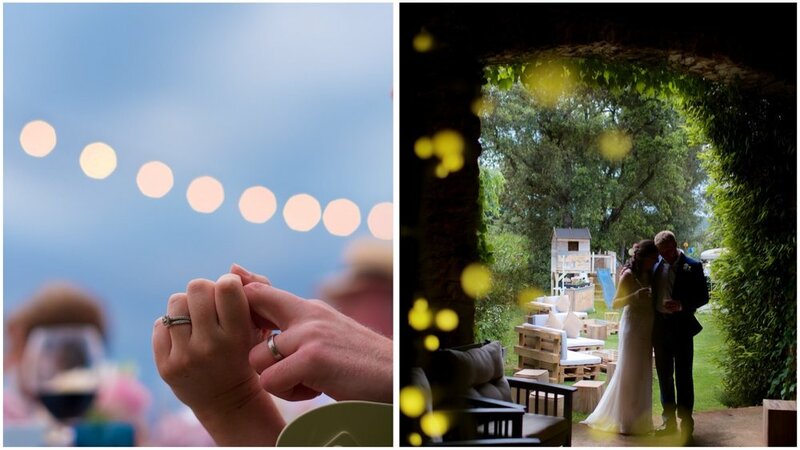 So, it was a no-brainer the location of their wedding: the Costa Brava in Catalonia. The most important pillars of their big day were the kids, the food, the wine and the champagne. Issy and James were a joy to work with and they loved the idea of having lots of fun for the kids as a magician and quite a few childminders to organise different games for them. 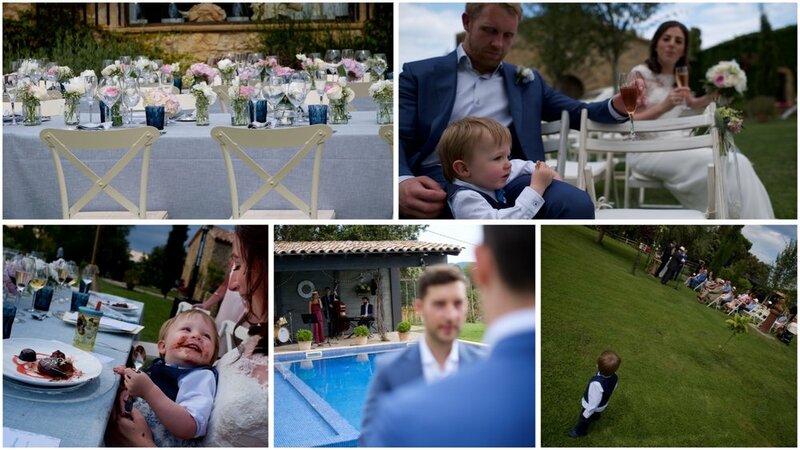 It was a very intimate wedding of only 19 adults and lots of children, 11 in total. It was a really colourful, fun and relaxing wedding but also classy and elegant. Esther Conde perfectly catered the wedding offering excellent food and service. 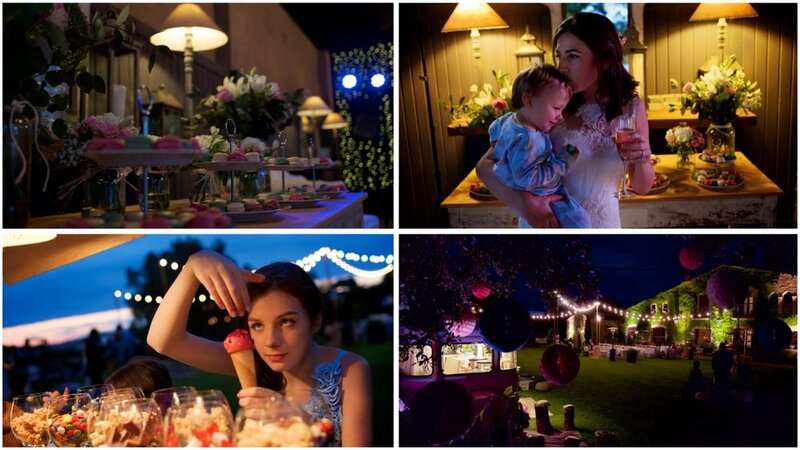 The canapés were entertained by a live jazz band and the banquet was a family reunion with lots of children playing around and the adults having their well-deserved laid-back moment. Thank you, Issy and James, for your trust.